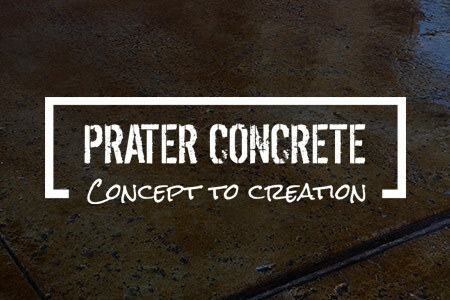 Prater Concrete has offered Texas residents the highest quality patterned concrete services available. 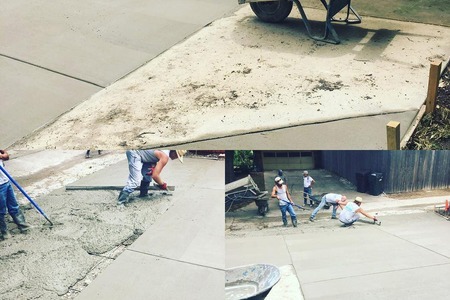 With more than 20 years of experience, you are sure to be pleased with our concrete services. We hope you join our long list of happy clients in Collin County & surrounding areas!